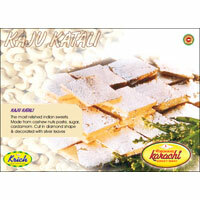 Clients can avail from us, Barfi with delectable tastes. 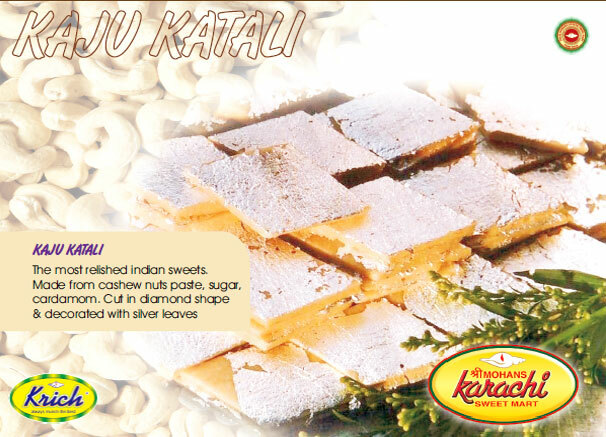 Barfi offered by us is a traditional Indian Sweetmeat which is consumed at almost every occasion of Puja, Festivals, Marriages, etc. 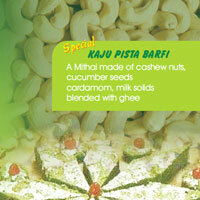 Our experienced professionals follow traditional methods of preparing Barfi that give it its rich flavor and texture. 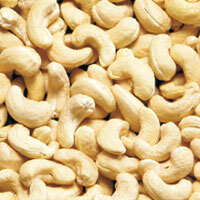 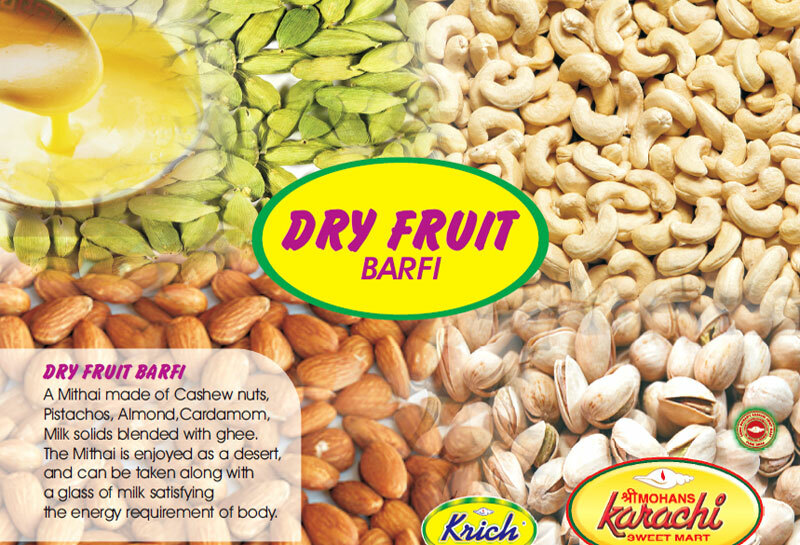 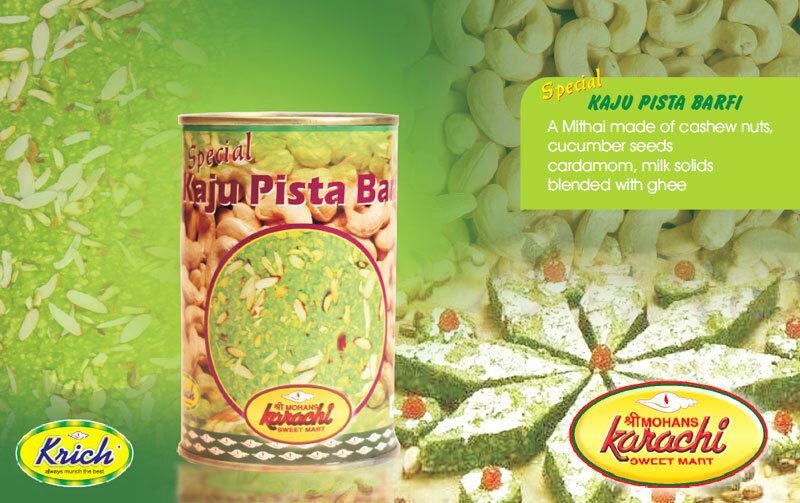 Our Barfi is available in different flavors like Kaju Katli, Kaju Pista Barfi and Dry Fruit Burfi.